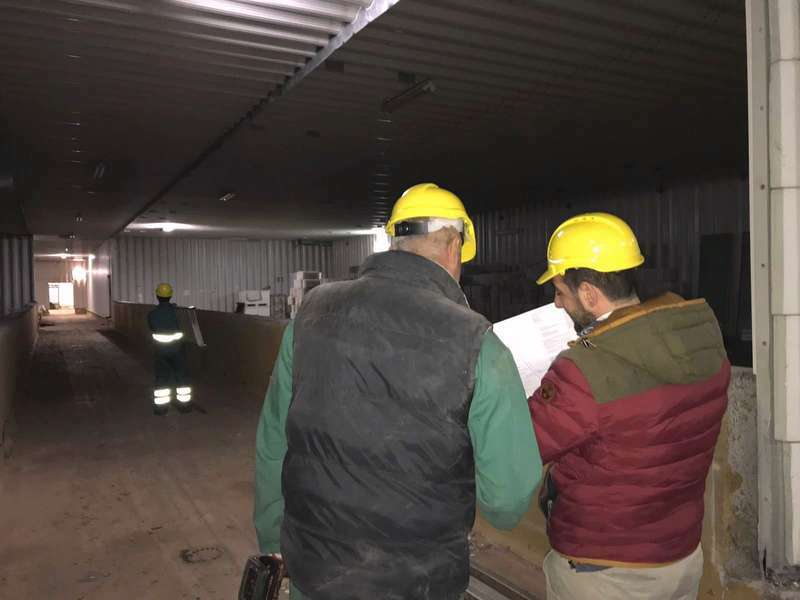 Amadori started the operation to renovate “ex GAM” building to give it a new development in the area of Bojano (Campobasso, in Molise Region) and create a new high-quality chicken supply chain in Molise. An over-45-million Euros investment that aims to relaunch the poultry supply chain from Molise. It relates to the acquisition and requalification of the hatchery, transformation and breeding farm plants that will be included in the integrated Amadori supply chain, which is made by 800 breed farms across the whole national area. This is what Amadori top managers confirmed after they went to the facility few days ago: the hatchery restoration has started and will be operative by the end of this year. The visit in the building site anticipates a new debate with the social parts, scheduled for the 13th February in Rome at the Ministry for Economic Development. According to the local press, thanks to the new plant 60 people (whose some of them are ex GAM employees) can have a place to work, an Arena plant turned up in a competition procedure. Amadori’s interference has hence saved one of the principal agro-industrial sites in Molise, which made almost 400 people work. In the occasion of the agreement signature, last 1st March, the president of the Region, Paolo di Laura Frattura, commented that “from today on our supply chain is certain about its own future. It is the start of a new era. Its guarantee is the engagement of Amadori Group which is a European leader in this field”. During the visit in Bojano it was also affirmed that everything is proceeding according to the plan, in an open local area dialogue path, strictly collaborating with the regional administration of Molise. Amadori is the second Italian poultry group, making use of six hatcheries, five feed industries, 800 breeding farms and 4.700 employees. In 2017 its turnover reached 1.2 billion of Euros and a gross operating margin of 100 million Euros.